If you need on-site document destruction services we’re redy to help give us a call to get an appointment for tomorrow. We’re the best option for residents and businesses in Bay Shore when they need shredding services. Not only can you make an appointment for the day you want we also offer options for any volume and any frequency of service. You’ll find the entire process to get your confidential records destroyed very easy with our company. Just give us a call and one of our staff will actually answer the phone. 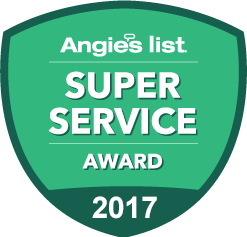 They will listen to what you want to do so they can recommend one of our services that meets your needs. After you have picked an option we will give you pricing. Our costs are very simple and straightforward and we don’t charge any extra fees or surcharges. Then just tell us when you want us to come and shred your files. We’re available Monday through Saturday. Having documents shredded at your Bay Shore NY home or office will give you the greatest level of comfort because there is no question that your private papers have been destroyed because you can witness the entire process. From the time our industrial paper shredding truck arrives until your papers are destroyed we exercise the greatest care to protect your information. Your papers will be placed in one of our bins that will be locked. The bin is then taken to our truck where a completely automated system will lift the bin and empty your files into the shredder so they can be destroyed. Our trucks have a viewing screen that lets our clients see their papers going through the document crosscutting blades. One-time Shredding. If you only need to shred once in a while then you’re looking for our onetime service. This option lets you make an appointment to have your business records destroyed only when you decide you want to get it done. We’ll come just once or periodically it’s up to you. We can also take care of any size shredding project so call us if you have one box or thousands of boxes of company files to eliminate. Scheduled Shredding. There is a right way to dispose of documents in your office and a wrong way. The wrong way is to just put them in a wastebasket. The right way that is compliant with privacy laws is with our scheduled service. We supply your office with our locked containers so any of the documents you want to dispose of get deposited in our locked bins or consoles. Your papers are stored safely and securely until they are destroyed. Then we will come to your business location to unlock, remove and shred any of the papers you have deposited on an ongoing schedule. Your schedule can be weekly, bi-weekly, every four weeks or monthly. When you are home is being taken over by piles of old documents you don’t need anymore give us a call and we’ll be happy to destroy them for you with our residential shredding service. One of our powerful paper destruction trucks will be sent to your house or apartment and all of your personal papers will be shredded right in front of you. Don’t make the mistake of putting your private files in the garbage where anyone can take them. Play it safe and let us come to you any day you want Monday through Saturday and destroy them so your information is gone for good. We’re a local Long Island company. Your documents will be destroyed at your location. We have a fleet of the most powerful shredding trucks. 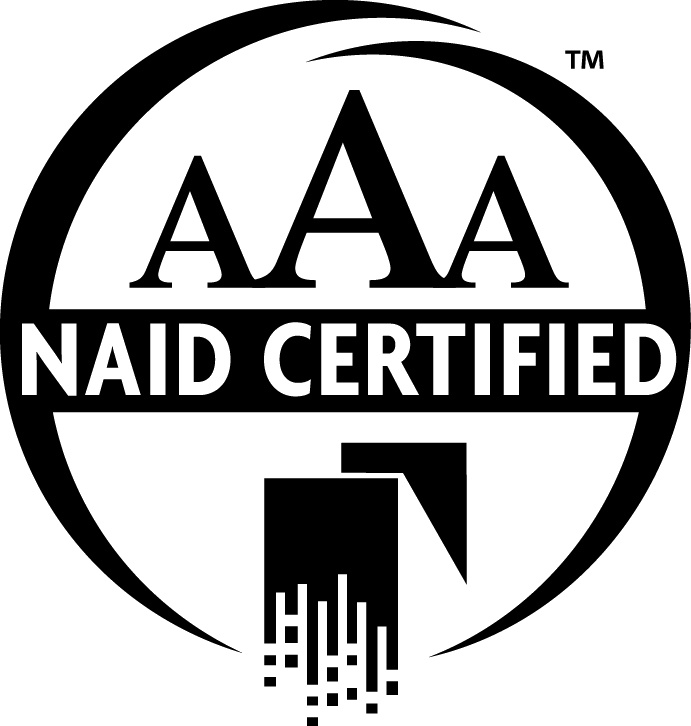 The best companies are AAA Certified by NAID, we are one. Many of our clients ask what happens to the paper after their documents have been shredded. Every document we destroy is sent to paper recyclers that turn the shredded paper back into paper pulp. Then the recycled paper can be used to make many other paper products like paper towels. Every ton of paper that is shredded and recycled save 17 trees. Give us a call today so you can start shredding right away.